Strange Nation carried out some ired film experiments in the late 1980`s early 1990`s into infra red anomalies. This was following the work of Trevor James Constable. This book was ahead of its time with the results and theories of Constable.He talked about sky "critters" and backed up his claims with some very interesting and results.Needless to say, conventional ufo buffs ignored his qork then and most would never have heard of it now. 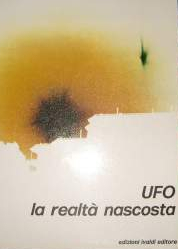 The next book that was a great influence on us was UFOS : La Realta Nascosta by the late Lucciano Boccone. 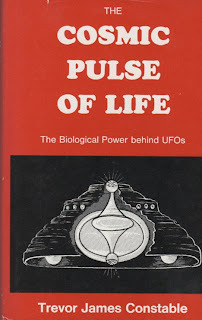 This book has some of the most profound and bizarre results we have ever seen.I showed one scientist the results and all he said was "could be anything" which was so absurd I had no response.Scientists and "ufologists" would never have heard of this book either and no group would have the slightest interest in it even if they had.